Home → Blog → Walls of Westport Point. Walls of Westport Point. 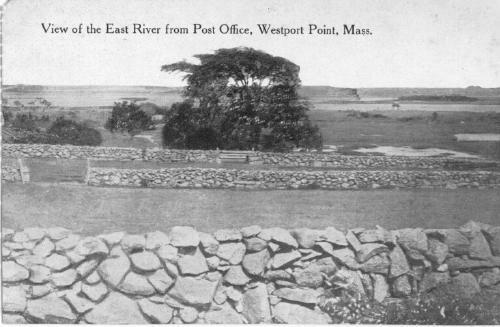 The East Branch of the Westport River is paralleled by the symmetry of stone walls delineating the fields of Westport Point. The stone walls throughout the town of Westport are a rich reminder of the work early residents had to endure to make the land productive and are a community heritage which provides visual peace and beauty to the viewer. The old walls of Westport should be protected and preserved.